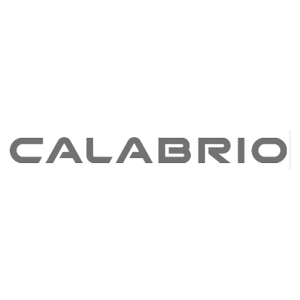 Calabrio puts the voice of the customer first through its flagship offering, an integrated multi-channel contact center suite, Calabrio ONE. Calabrio ONE is an all-in-one contact center platform that includes call recording, agent management and voice of the customer (VoC) analytics. Calabrio ONE is designed to streamline and automate contact center workflow for maximum agent efficiency, and as a result boosting the customer experience.